This Retreat is nestled amongst nature as far as the eye can see. 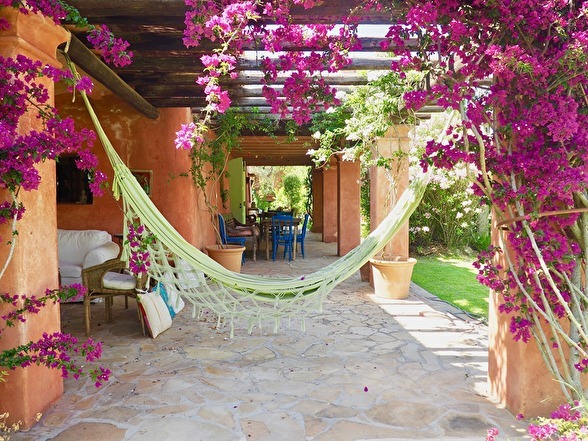 Stay in a unique, bohemian Ibiza villa with plenty of art to inspire your spirit, practice daily yoga and meditation, sample ecological, local, vegetarian delights and cleanse your body with daily nourishing freshly squeezed juices. 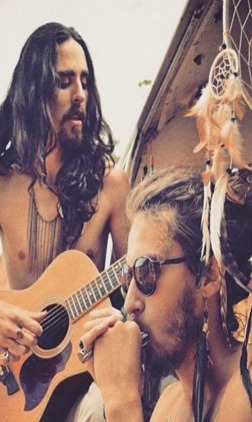 Explore the local Hippie Market, be a mermaid in one of the many secret beaches along the north coast and dance to the drums at sunset. 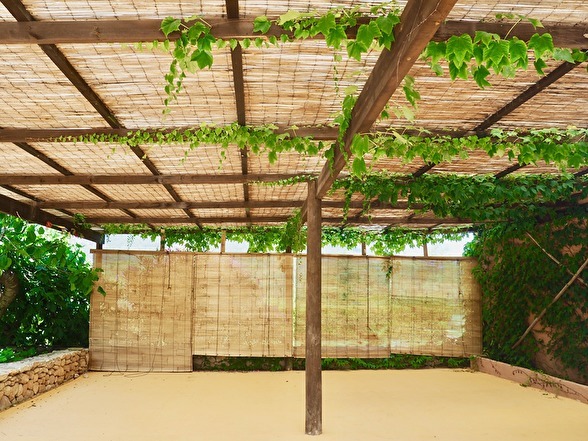 Start every day with a Vinyasa Flow, experience the power of Kundalini Yoga and slow down body, mind and spirit at an evening Yin Yoga class or workshops. This week will make your feet GROUND, your HEART sing and your soul dance with JOY! 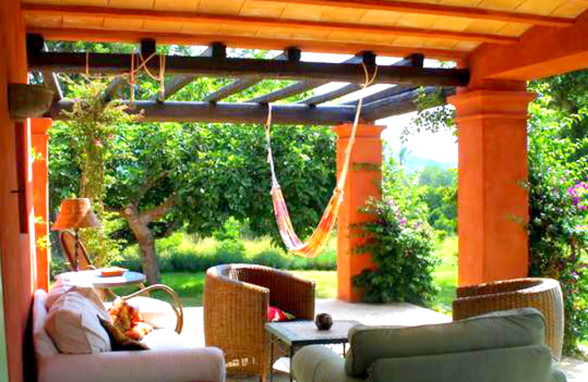 This retreat is for you if you are hungry for adventure, experience and 'feeling alive'! You will awaken the body and focus the mind through Vinyasa Yoga in the mornings (beginner to advanced level). 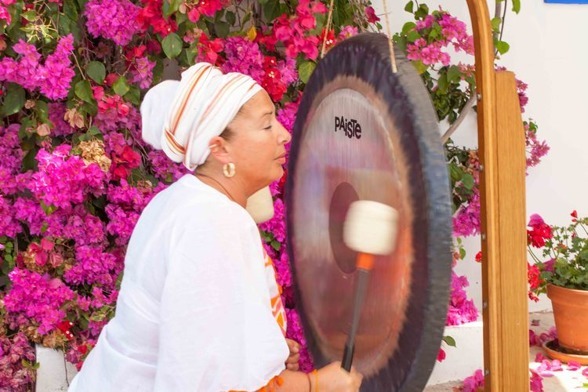 On two days you raise your vibration with Kundalini Yoga and enjoy a gong bath after the class. 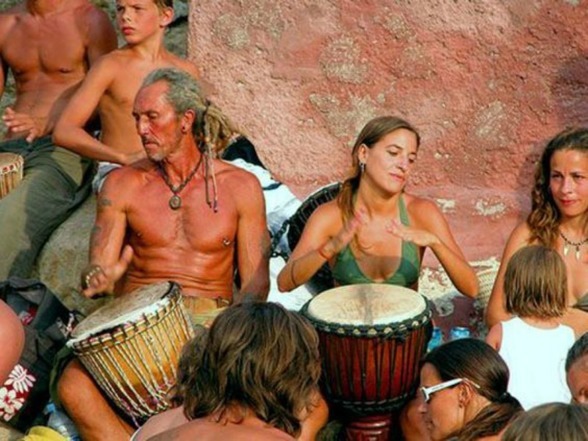 Your soul fire will be ignited as you dance to the rhythmic drums into the sunset at the beach; a very "Ibiza" ritual. 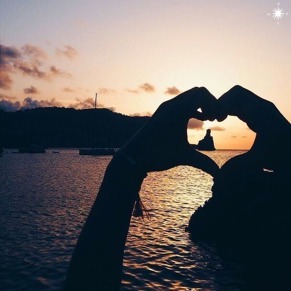 Give your offerings to the goddess of the island "Tanit" on our hike to the cave and set your intentions at the final full moon on the last evening - to go forward and continue your journey transformed and empowered. Get pampered from the minute of arrival until the moment you leave. Each guest will receive a welcome massage on the first or the second day by the islands best therapists. In a 1:1 wellness chat we will explore further your needs, why you are here and how we can give you the best experience during this week. 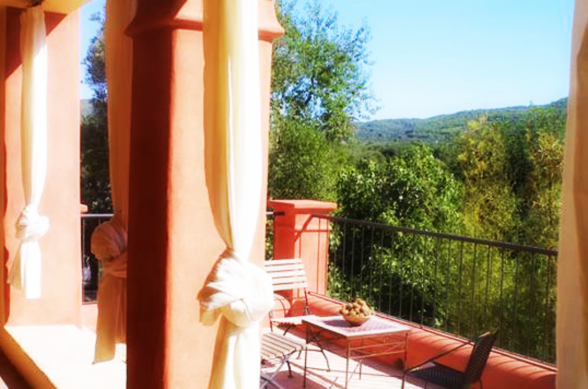 Additionally you can choose from a range of deeply healing treatments. If you prefer more physical 'hands on' therapy or would like to experience one of our more energetic/shamanic healing; we promise there is something for everyone. Why choose ibiza for a yoga retreat? 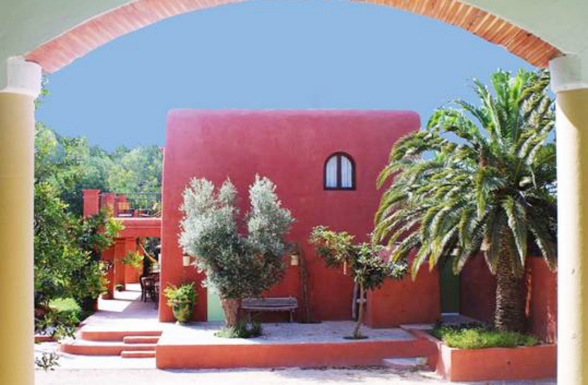 Many times, associated for its party scene many people are sceptical when you say yoga retreat on Ibiza. 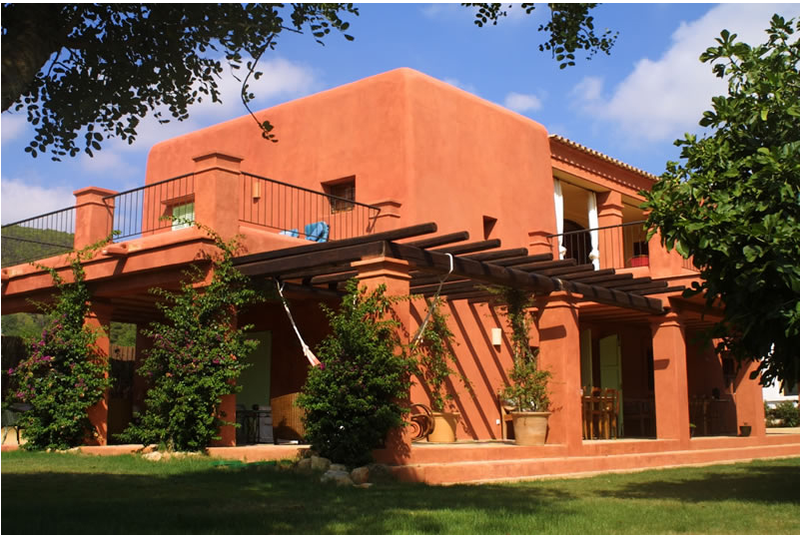 However, Ibiza have been destination for decades for spiritual seekers and the last couple of years a growing wellness destination. 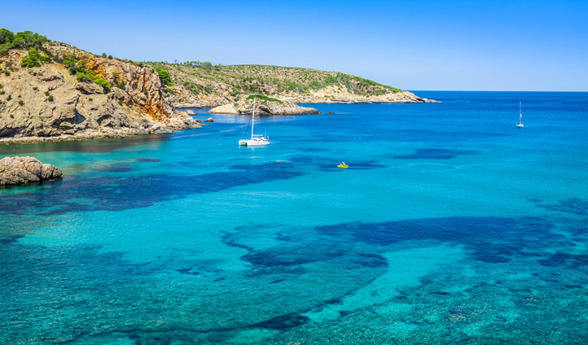 It's not hard to understand why, beautiful nature, beaches, locally produced food and Ibiza’s special magical energy. 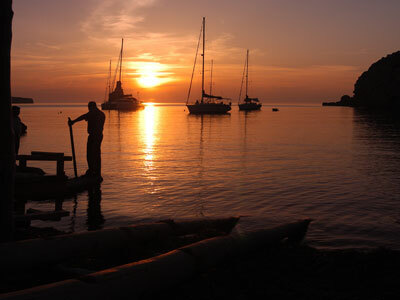 You'll be based far north on the island where you'll experience the spirit of nature, art, dance, magic and life! 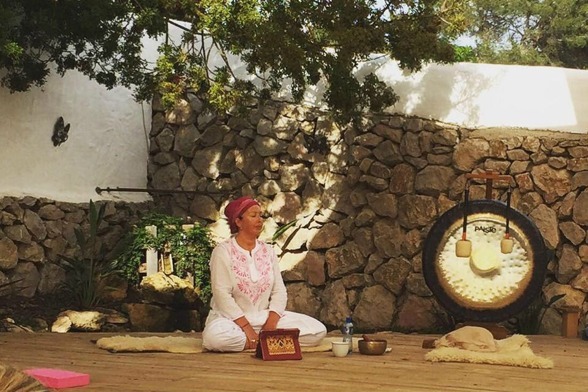 Away from the hustle and bustle of the busier south of Ibiza you will be able to truly connect with your deepest core and awaken your "Wild Soul". 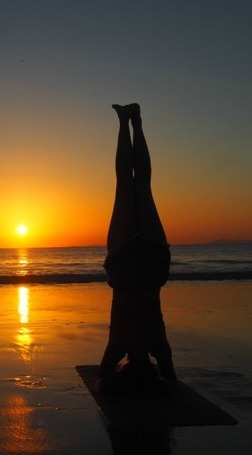 You will awaken the body and focus the mind through Vinyasa Yoga in the mornings (beginner to advanced level). 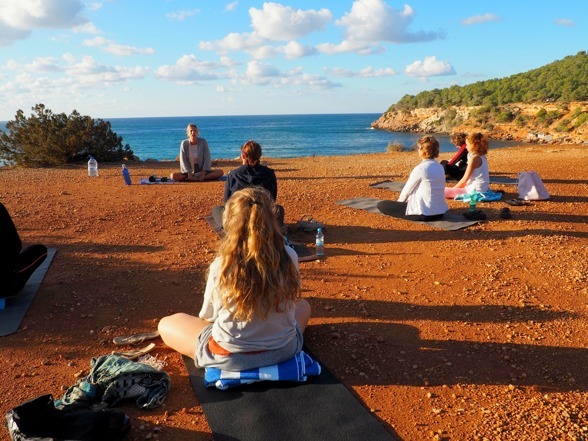 During the evening classes we will slow down body, mind and spirit with Yin Yoga classes or learn something new and get inspired with workshops. 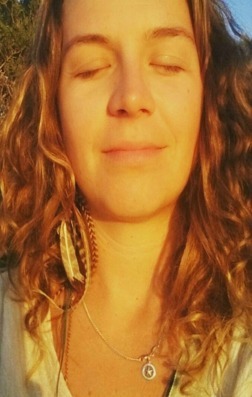 Carina has graduated as a Vinyasa Flow teacher in Ibiza in 2013 after having yoga in her life since the age of 16. Ever since then she has been teaching, sharing, growing and learning. 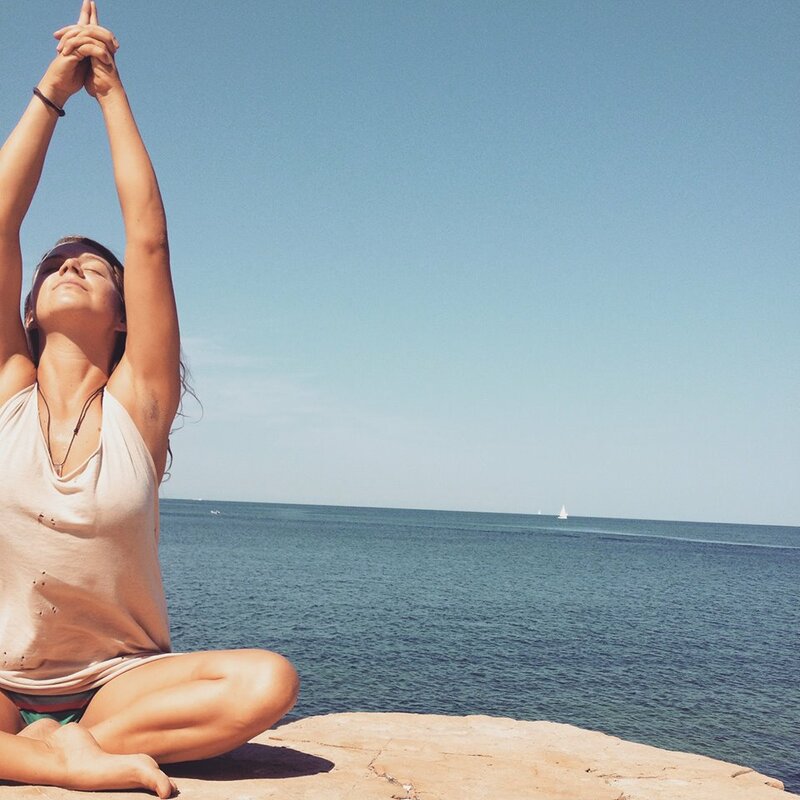 She takes her inspiration from practices of Yin Yoga, Kundalini Yoga and dance. 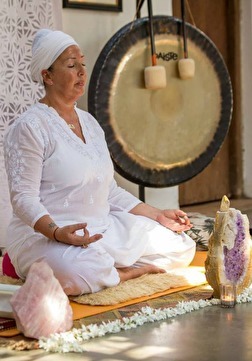 Recently Carina has undertaken a shamanic course for the well-being of women and the connection back to their root. Her work is moving more and more towards empowering women (and men!) from all over the world to release the old and to live to their highest potential. 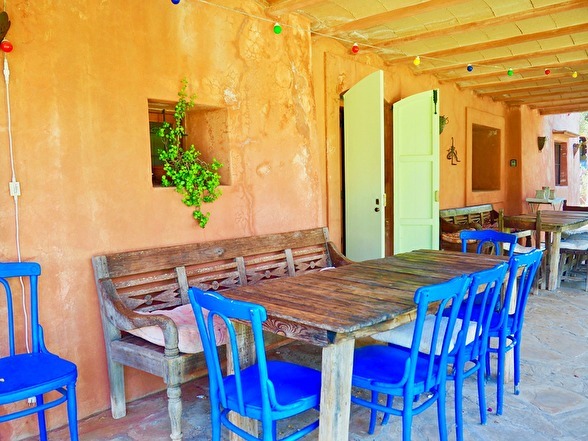 Casa San Juan - a bohemian paradise in the north of Ibiza. 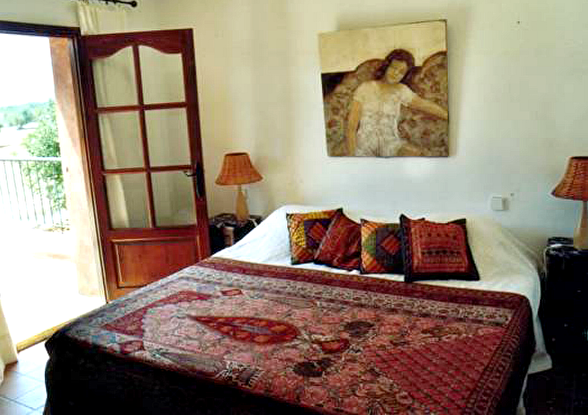 The villa boasts 9 bedrooms and 2 living rooms, each lovingly decorated with original artwork. 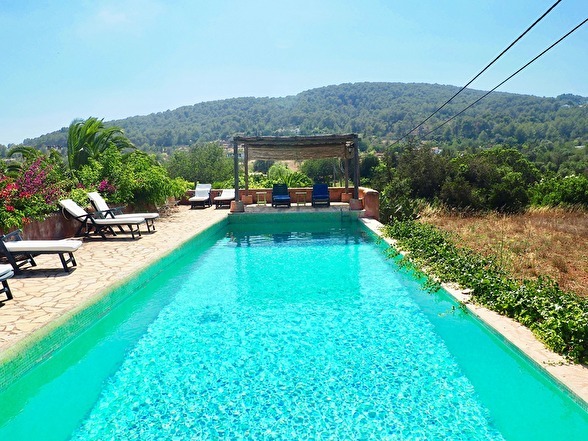 The outdoors consist of a huge enchanted garden with orange and lemon trees, a volleyball court and a big swimming pool overlooking the beautiful Ibizan countryside. The nearest beach is only about 10mins away by car. 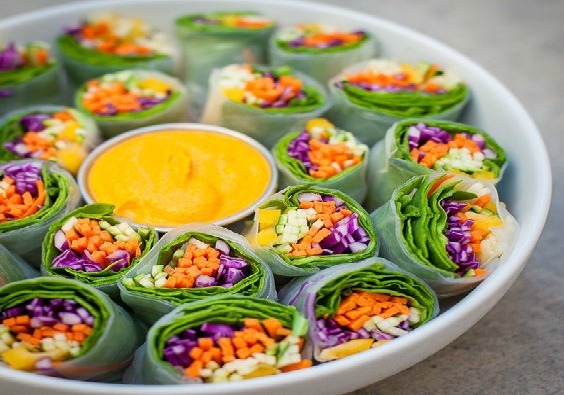 Let your body be healed from the inside out by indulging into the freshest, organic local delights served to you throughout the day. 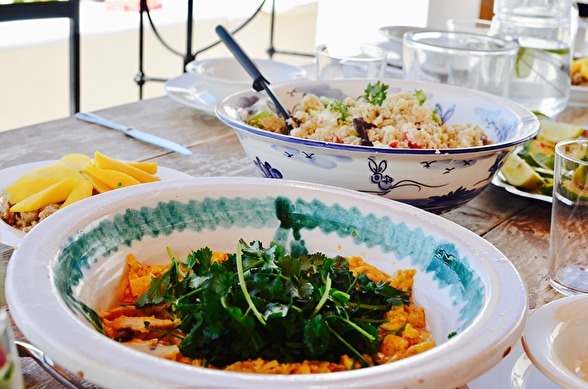 All meals will be vegetarian and we are able to cater for (nearly) all your dietary needs. 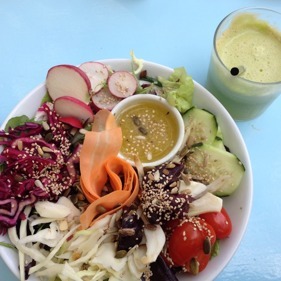 Colourful fruit and vegetables, soups and salads, healthy desserts (YES! There is just no joy in life without CHOCOLATE!) and a daily post yoga juice to boost your system with nutrients. 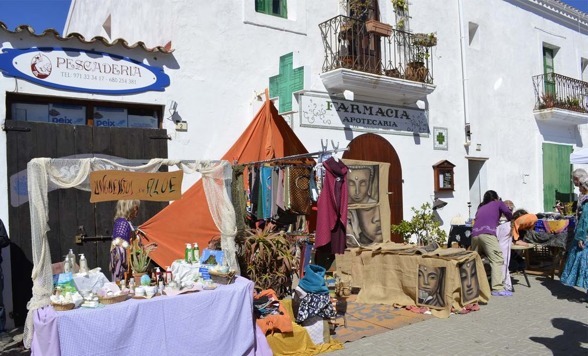 During the week we have planned a couple of fun excursions, Sunset drum dance at Benirras, trip to godess Tanit's cave, hippiemarket and more surprises! 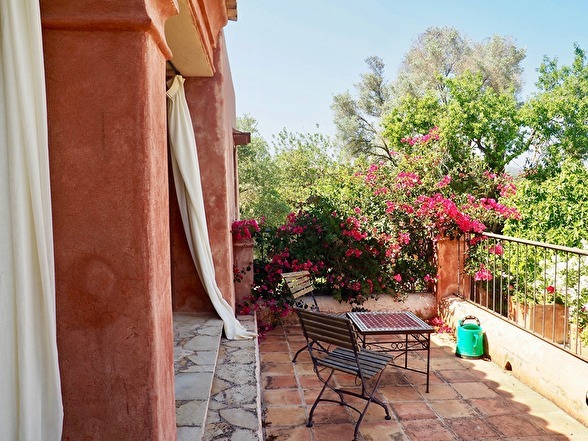 Around the retreat there is beautiful wild nature to enjoy long walks and it's about a 10 min drive to nearest beach Benirras. If you like more freedom we suggest that you rent a car, let us know if you are intrested to split the cost of the care with your retreat fellows, we can help to coordinate you! We can arrange the airport transfer 40 € per way/car. We try to coordinate you so you can share this cost between others arriving simular times as you. It's about 30-40 min from the airport. 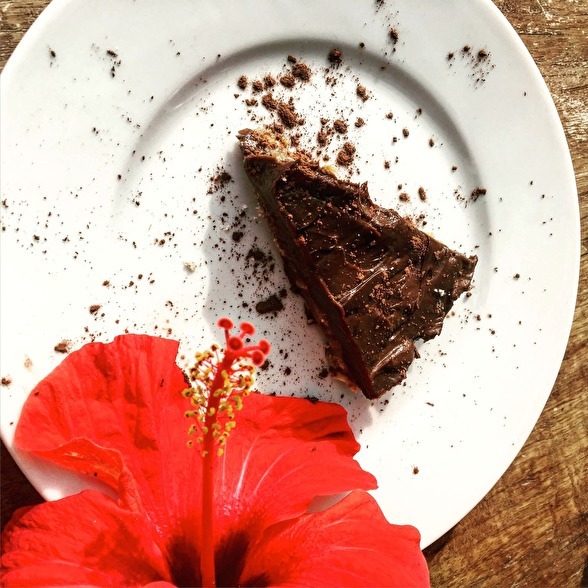 Not Included: Flights, Transfer from Airport (we can help you with this and you can share with your retreat fellows!) Last meal that we will eat out. Yogastyle: Energtic Vinyasa Flow during morning class. Workshops/restorative/Yin during evning class. 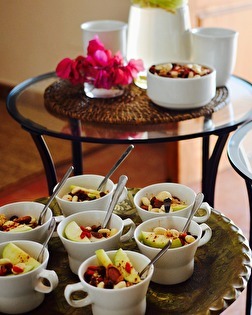 heartmade delicous and nutrious food made with love and care. It takes about 30 min from the airport and we can arrange "meet and greet service" 40 € per way. Cheaper if you share Taxi with your retreat fellows. 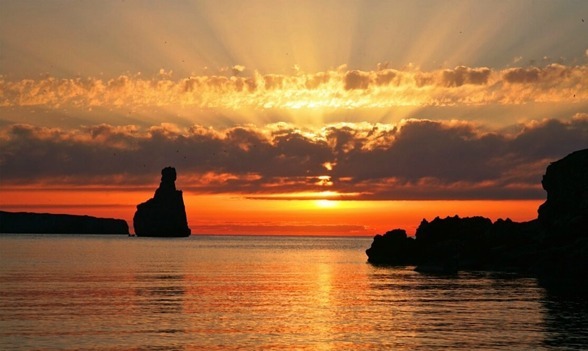 Ibiza inspire to find that wild voice in your heart that's been quiet down by reason way too long! Your heart is free have the courage to follow it!